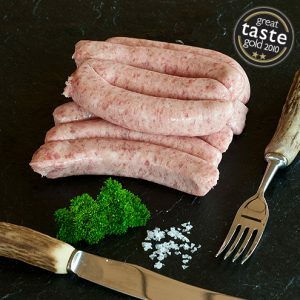 Our range of fantastic and award winning homemade products. 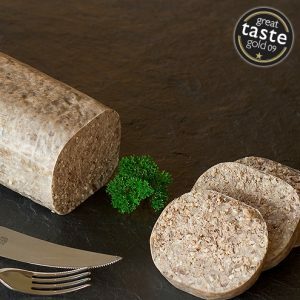 We try to use natural ingredients and as a traditional process as possible when making all of our homemade charcuterie products. 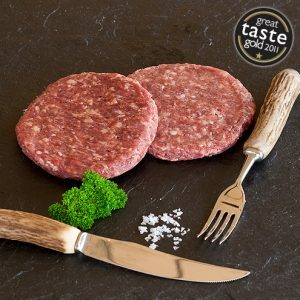 Our Haggis and Black Pudding have both won gold stars at the Great Taste Awards as have some of our sausages and burgers.